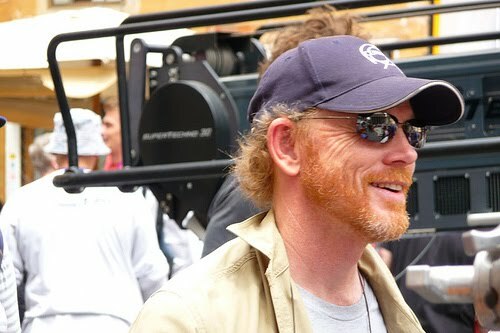 Ron Howard has over 20 feature film directing credits under his belt and twelve films in development. He’s currently directing the film What You Don’t Know starring Kevin James and Vince Vaughn. Until last week the movie, about a guy who finds out his best friend’s wife is having an affair and struggles to decide whether he should tell him or not, was known as Cheaters. Either it was too painful a title to make test audiences laugh or Howard feared comparison to the Johnny Greco “reality” show. But will the buddy comedy earn Ron his second Oscar (he already has one for A Beautiful Mind)? It’s too early too tell. But one thing’s for sure. Howard’s come a long way from his early directing days. See what he has to say about getting his start behind the lens with the Archive of American Television.